All day today, Angela Lansbury is today's Star of Turner Classic Movie channel's Summer under the Stars . 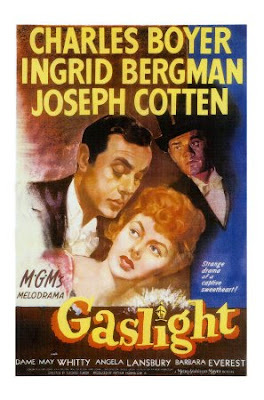 See why Angela is one of our greatest character actresses - three Oscar nominations for Gaslight, The Picture of Dorian Gray and The Manchurian Candidate and the Golden Globe winner for The Picture of Dorian Gray and The Manchurian Candidate. 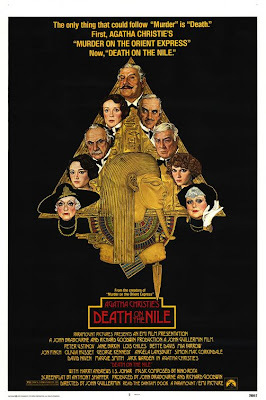 My favorites of today are The Manchurian Candidate, Gaslight, The Picture of Dorian Gray, Death on the Nile (Salome Otterbourne!!! 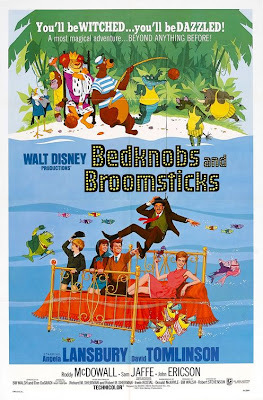 ), and Bedknobs and Broomsticks. Unfortunately, they aren't showing my other favorites, The World of Henry Orient, The Private Affairs of Bel Ami or If Winter Comes. However, I've never seen Season of Passion, so I'm excited to see it in the lineup - DiVaR is set! 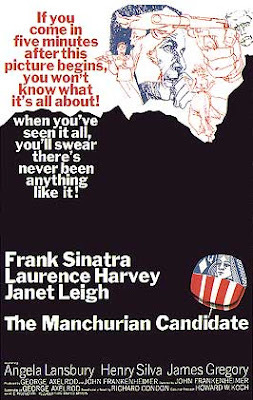 Oh I will definitely be catching The Manchurian Candidate! Thanks for the head's up! And where is The Court Jester, I ask? Oh amen, Robin - The Court Jester is BRILLZ! Hawkins: I've got it! The pellet with the poison's in the vessel with the pestle; the chalice from the palace has the brew that is true! Right? Hawkins: They broke the chalice from the palace? Griselda: ...and replaced it. With a flagon. Griselda: With the figure of a dragon. Hawkins: Flagon with a dragon. Hawkins: ...but did you put the pellet with the poison in the vessel with the pestle? Griselda: No! The pellet with the poison's in the flagon with the dragon! The vessel with the pestle has the brew that is true! Hawkins: The pellet with the poison's in the flagon with the dragon, the vessel with the pestle has the brew that is true.